A fragrant blend of herbs combined with fresh aloe vera extract gives Herbal Oil its many properties. 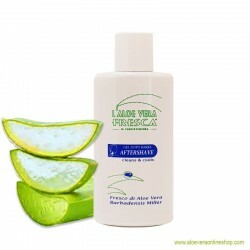 A fragrant blend of herbs combined with fresh aloe vera extract gives Herbal Oil its many properties. 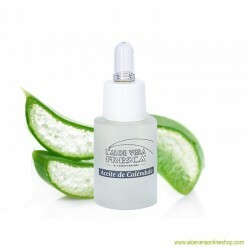 Fresh aloe vera, olive and wheat germ oil provide intensely nourishing, moisturizing and healing benefits. 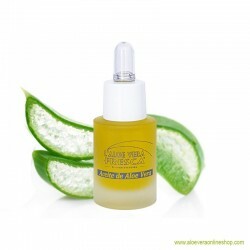 Essential oils from 30 herbs and plants leave the skin radiantly beautiful. Pine offers purifying and oiliness-reducing properties while birch regenerates and cleanses the skin. 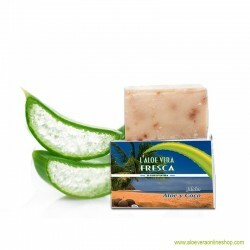 Citronella grass, peppermint and melissa revitalize and refresh. The eucalyptus fragrance is a special treat and works as an insect repellant. How to use: Apply a few drops on the desired skin areas (neck, back, joints, muscles, etc.) and massage gently. Avoid direct contact with eyes, open wounds and mucus membranes. Do not swallow. Not suitable for children under 3 years of age. Keep out of reach of children.